THERE is a 40C day forecast for western parts of Sydney this week. We've had many glorious spring days but with strong southerlies and plenty of electrical storms already this season it feels like we've moved straight to more summery days. I like the mid seasons. In spring, I like the incremental shedding of winter's layers. From wraps and beanies and jeans and jackets to singlet tops, shorts and sandals feels like a swift reveal. It's a little too rude and I have been loitering over the fall fashions and palettes of another hemisphere, just so as to linger in a mid season a little longer. 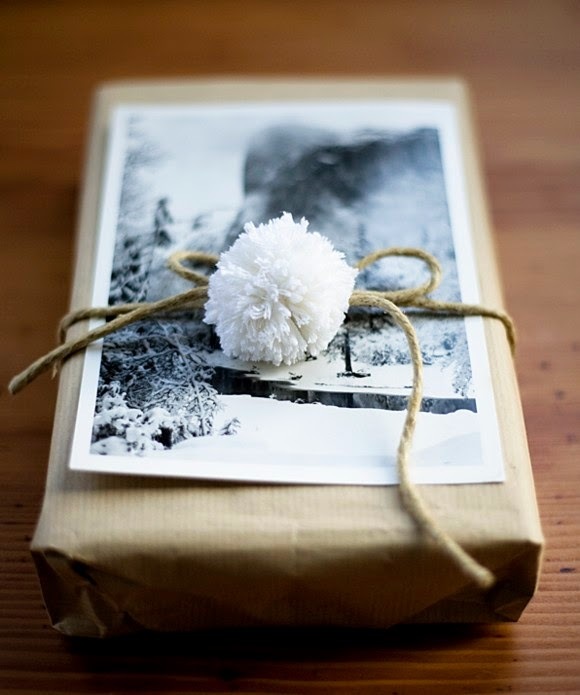 THINGS TO MAKE AND DO: I am late to the pom pom craze but I have wool scraps from a variety of projects and will pom pom away on train trips home this month to add a little something to the Christmas parcels. Wool yarn projects in summer? It won't be too long before I need to put them away. THINGS TO COOK AND EAT:;Is there anything more mid season than a pizza? Eggplant and parmesan pizza and salad anyone? THINGS TO DROP DOUGH ON: The perfect mid season shoe. Not quite sandal, not quite flat. 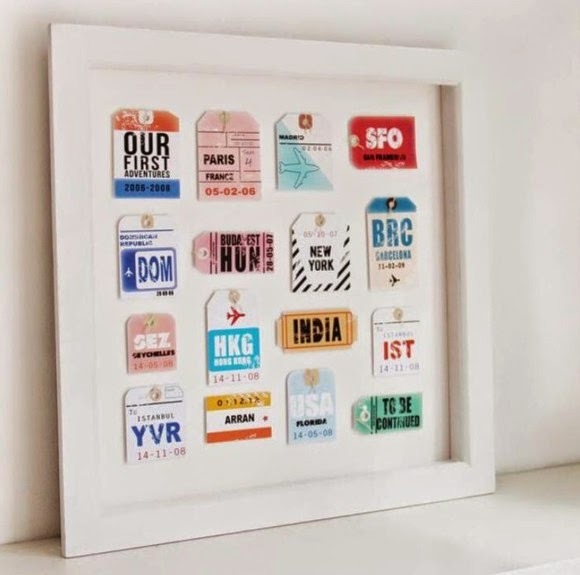 THINGS TO HANG ON THE WALL: And should escaping one season to visit another be in order, here's a lovely way to keep track of where and when. #flashback: Speaking of escaping one season for another, this time last year I was just back from this beautiful place. 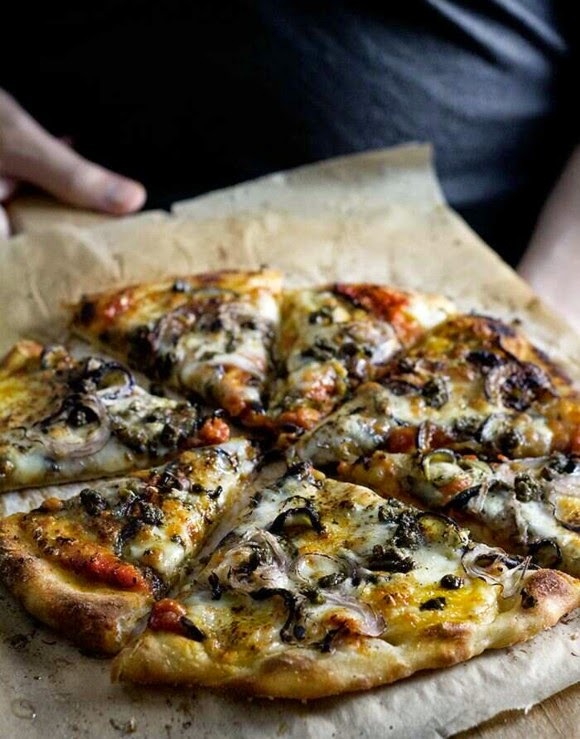 Well think of us here in the cold while you're roasting away there ;-) that pizza looks yum! Damn that pizza looks good - I am dribbling on my keyboard and its only 7 in the morning. Stay cool in the scorcher tomorrow! Ingenious shoes! 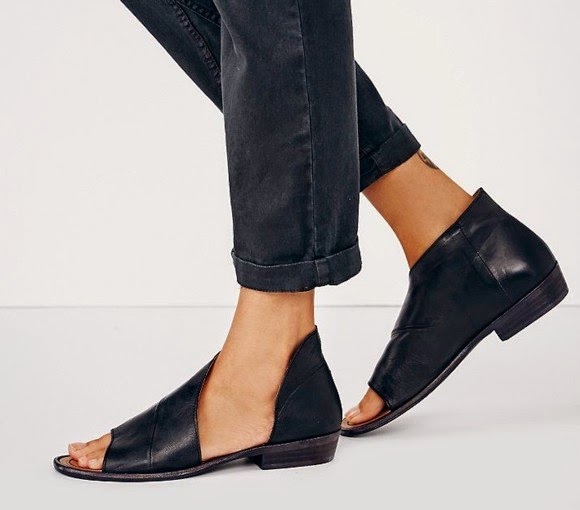 I bought these guys (http://www.topendshoes.com.au/cara-black-leather/) recently and they have been garnering many compliments and making the transition beautifully. The shoes you've bought are lovely, and isn't it nice to have comments of appreciation for your wardrobe choices?